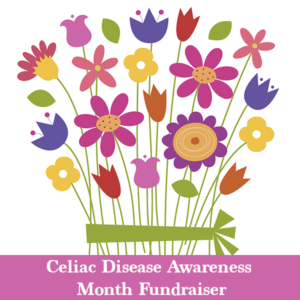 May is celiac awareness month, and we wish you health and well-being. To help celebrate, please support celiac research through an internship. Emma Clerx has been accepted again for a 12-week summer internship program at BIDMC’s celiac research center under Dr. Dan Leffler. You supported Emma Clerx last year, and we were all impressed with her work and growth. Let us encourage her by continuing to pave the way for celiac scientists in the future. Please help us support this important stage in Emma’s goal to be a celiac research scientist. We are overwhelmed by the positive feedback following the Celiac Symposium and extremely grateful to Boston Children’s Hospital, the Celiac Center at Beth Israel Deaconess Medical Center and the Center for Celiac Research and Treatment at Massachusetts General Hospital for helping to provide expertise and a slate of national experts. Learn more below. The speaker slides from the 2017 Celiac Symposium, Medical Myths and Milestones, held on April 1 are available on our website. Questions and Answers from the following are posted also on our website. To help celebrate celiac awareness month, please support celiac research through an internship. Emma Clerx has been accepted again for a 12-week summer internship program at BIDMC’s celiac research center under Dr. Dan Leffler. You supported Emma Clerx last year, and we were all impressed with her work and growth. Let us encourage her by continuing to pave the way for celiac scientists in the future. Please help us support this important stage in Emma’s goal to be a celiac research scientist. Click here to donate. The Gluten-Free foodbank is looking for a volunteer who is able to drive a 16′ refrigerated box truck. No special license is necessary, but weekday availability is important. Please contact GFFB Director Nicola if you can help. 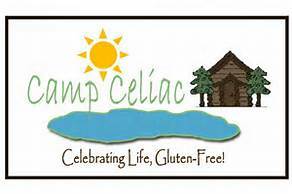 Camp Celiac is a week long, overnight, entirely gluten-free camp for children ages 8-16. Camp week is August 6-11, 2017. Camp Celiac has three nurse volunteers and is looking for a fourth to learn this year and then return for at least 2 more years. Camp Celiac would like to talk to a Registered Nurse, a recent nursing graduate, or Junior/Senior nursing student looking for experience. Please email Denise at denise@campceliac.org. Monthly group meetings provide the opportunity to talk about managing celiac disease and living gluten-free. There are no set agendas, pre-registration is not required and there is no charge to attend. Just drop in! The NCA Advisory Board will meet on May 22nd and June 19 at 7:30pm. Contact Lee if you would like to attend or would like more information about what happens during these insightful and spirited evening meetings. The next Gluten-Free North End Market Tour will take place on Saturday May 13. 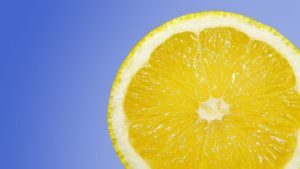 Register through Newton Community Ed for Gluten-Free Cooking Classes such as Lovin’ Lemon and Bagels and Bread. 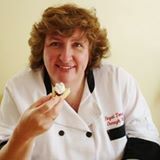 Join Chef Oonagh for Friday night Fun Cooking classes, meeting on May 5 and 12 at Nashua Community College. Register with Jon Mason at NCC by email or phone or email Chef Oonagh with questions. A screening of What’s With Wheat followed by a live Q&A with Cyndi O’Meara, Dr. Stephanie Seneff and Alessio Fasano, MD, will take place at the Somerville Theatre on June 5. Click here for more information or to purchase tickets. Other screenings and Q&A sessions will be held in New York, Chicago and Los Angeles. The FDA approved the marketing of 23andme genetic screening for diseases including celiac disease. The US Preventative Services Task Force recommended against screening asymptomatic patients for celiac disease. 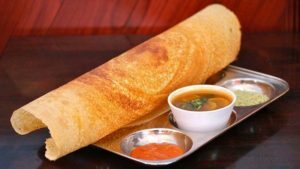 Could reovirus be a trigger for celiac disease? 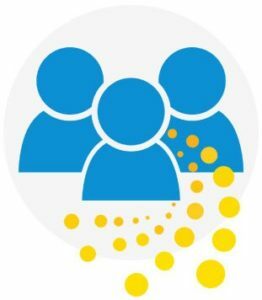 MassGeneral Hospital is recruiting for the CDGEMM (Celiac Disease Genomic Environmental Microbiome and Metabolomic) study.The CDGEMM Study (Celiac Disease Genomic Environmental Microbiome and Metabolomic) is aimed at understanding the role that our genes, gut microbiome, and environmental factors play in the development of celiac disease. Infants in the womb or 6 months or younger who have a first-degree relative (parent or sibling) with celiac disease are eligible to participant in the study. Contact the researchers with any questions. Read more about the CDGEMM Study in the Center for Celiac Research newsletter. Scientists in the Netherlands found that gluten may play a role in the development of a form of lymphoma. Read the latest issue of Impact, the newsletter from the University of Chicago Celiac Disease Center. The headline article is titled Manifestations of celiac disease and the effectiveness of the gluten-free diet. 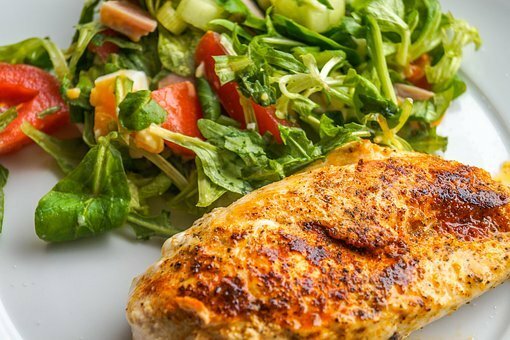 The dietitian’s corner advises those still not feeling well on a gluten-free diet. Gastroenterology recently published this summary of the CeliAction group’s findings of no difference between latiglutenase and placebo in reducing villous atrophy or improving symptoms in patients with symptomatic celiac disease. 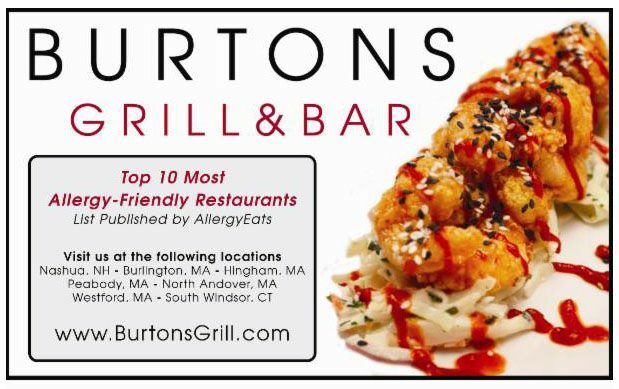 Before dining out, read this post about the top 10 mistakes restaurants make when trying to provide gluten-free meals. This blog post discusses what exactly is celiac disease. Going to a baseball game? If so, check out this guide to the gluten-free options in Major League Baseball parks. 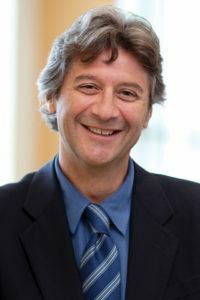 MassGeneral researchers have found evidence linking “leaky gut” to chronic inflammation in mice. The current issue of Gluten-Free Living has articles about taking gluten-free on the road, the gluten-thyroid connection and more. Gluten-Free and More has an article about Gluten-Free Products for Spring 2017. Read about an at-home test which can indicate if you’ve been glutened. This NY Times article is titled The New Niche: Gluten-Free Dining Halls. NCA’s 2016 college survey is referenced. 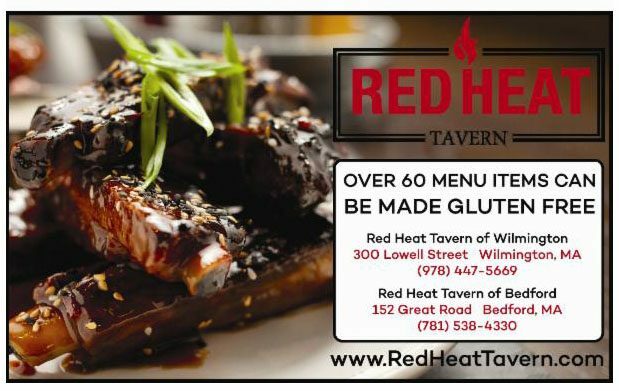 Here are some tips for ordering gluten-free at a restaurant. A recent study published in Pediatrics finds celiac disease and anorexia nervosa diagnoses linked. More information from Gluten-Free Watchdog Tricia Thompson regarding the Nima sensor can be found here. Congratulations to Ida from Enfield, CT, who won the April giveaway, a copy of The Best Ever Wheat-and Gluten-Free Baking Book by Mary Ann and Mace Wenniger. 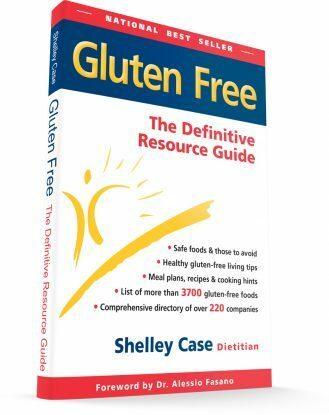 This month, you can win a copy of Gluten-Free The Definitive Resource Guide by Shelley Case, Dietitian. To enter, simply send us an email with your name and mailing address by May 19.